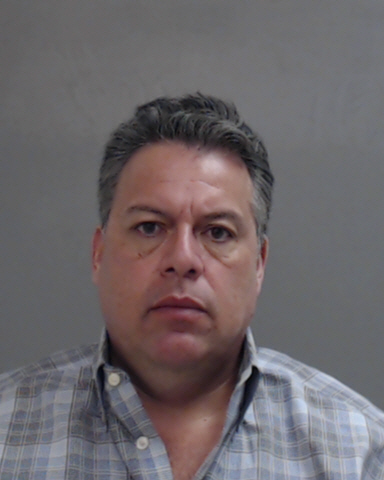 The owner of the Taco Ole restaurant in Edinburg who was charged with sexual assault last month is facing new felony charges for possession of narcotics. According to court records, at 5:40 a.m. Sunday, Jan. 27, Mission police searched the home of Elias Bazan III in relation to three sexual assault charges and one terroristic threat charge he faced earlier this year. At roughly the same time, the Taco Ole location on 2316 N. Conway Ave. in Mission was also searched by police, according to Assistant Chief Jody Tittle. Bazan is the official owner of the Taco Ole location in Edinburg, but manages both restaurants. His late father is listed as the owner of the Mission restaurant. During the search of Bazan’s home, law enforcement found a vial of “brownish looking liquid,” which was determined to be .08 ounces of THC oil, a state jail felony. Unlike possession of marijuana flower, possession of THC oil is charged as a felony in Texas because it’s considered a concentrate. In comparison, less than 2 ounces of marijuana is a class B misdemeanor. Police also found .2 grams of cocaine wrapped in a $1 bill inside a pair of Bazan’s pants, another state jail felony. Bazan’s attorney, Rick Salinas, is representing him on both the sexual assault charges and drug charges. Salinas did not respond to calls seeking comment as of press time.